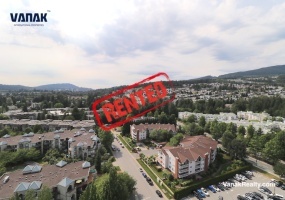 This 965 Sqft 2 Bedroom/2 Bathroom corner unit has great floor plan with beautifully upgraded interior. Large kitchen with lots of storage, stainless steel appliances, in-suite laundry and darker cabinetry. DescriptionThis stylish 768 sq ft 2 bedroom offers a bright and open kitchen with newer appliances, in suite laundry and good sized balcony facing North West. The Master bedroom has a large walk-in closet which flows to throught to a large, semi-ensuite bath. 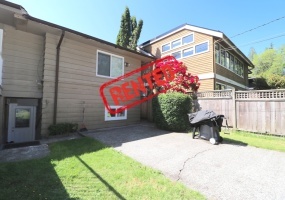 Property DescriptionThis bright and spacious 2 bedroom is ideal for a family and students. 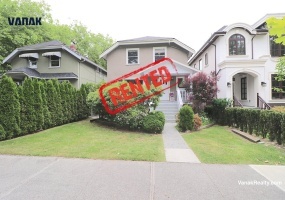 It is located in a great, quiet neighbourhood in the heart of Kitsilano. It is surrounded by recreational parks such as Carnarvon and Connaught Park. Easy access to a bus #002 Macdonald. 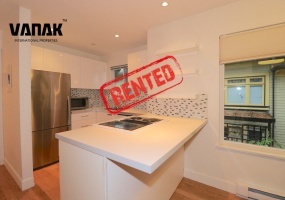 Property DescriptionThis bright and spacious 2 bedroom + Den is fully furnished. The gourmet kitchen is nicely finished with high end Stainless steel appliances, gas stove, granite countertops and a balcony that is great for summer BBQ. The floor plan open living area with separate bedrooms also there is space for formal dining table. Sentinel Hill ! 1200 Sq.ft. 3 bedroom, 1 bathroom Garden Level Legal Basement Suite within walking distance to Ridgeview Elementary and West Vancouver Secondary Schools. This Spacious and Bright unit features a bright kitchen, large living room, and two spacious bedroom with it’s own laundry. Located on a quiet cul-de-sac, this home backs onto Burley Drive Park with community tennis courts. This spacious, comfortable and newly renovated 2 level, 800 sq.ft. 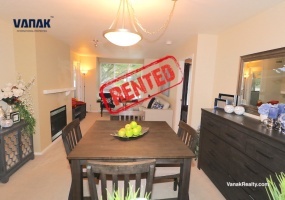 townhome features; 2 full size Bedroom + 1 small bedroom/office & 1.5 Bathroom in the quite Mount Pleasant area near Cambie street. Available from Jun 1st. Making it a great home for a family or roommates. 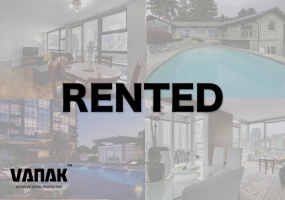 [button size='medium' style='' text='APPLY NOW' icon='' icon_color='' link='http://vanakrealty.com/application-to-rent/' target='_blank' color='' hover_color='' border_color='' hover_border_color='' background_color='' hover_background_color='' font_style='' font_weight='' text_align='' margin='']Grogeous Funished 2 Bedroom Ranger in Canyon Heights!800 Sq.ft. 2 Bedroom & 1 Bathroom. 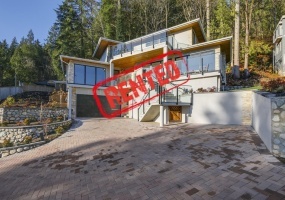 [button size='medium' style='' text='APPLY NOW' icon='' icon_color='' link='http://vanakrealty.com/application-to-rent/' target='_blank' color='' hover_color='' border_color='' hover_border_color='' background_color='' hover_background_color='' font_style='' font_weight='' text_align='' margin='']Spacious Main Level House in sought after Kits area!910 Sq.ft. 2 Bedroom & 1 Bathroom. 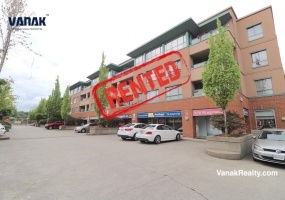 [button size='medium' style='' text='APPLY NOW' icon='' icon_color='' link='http://vanakrealty.com/application-to-rent/' target='_blank' color='' hover_color='' border_color='' hover_border_color='' background_color='' hover_background_color='' font_style='' font_weight='' text_align='' margin='']Rare offering in central Lonsdale area. 3000 sq.ft Two Storey Built Home with a seperate in Law suit. [button size='medium' style='' text='APPLY NOW' icon='' icon_color='' link='http://vanakrealty.